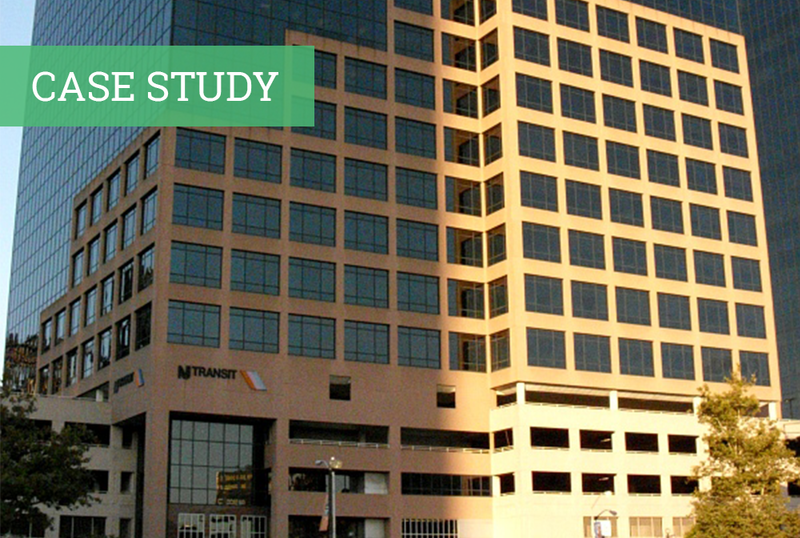 New Jersey Transit wanted to perform lighting retrofits and gain visibility into their HVAC energy consumption. To meet their objectives and adhere to the International Performance Measurement and Verification Protocol (IPMVP) they implemented a smart building solution. Download our case study to learn more about their implementation and cost savings.